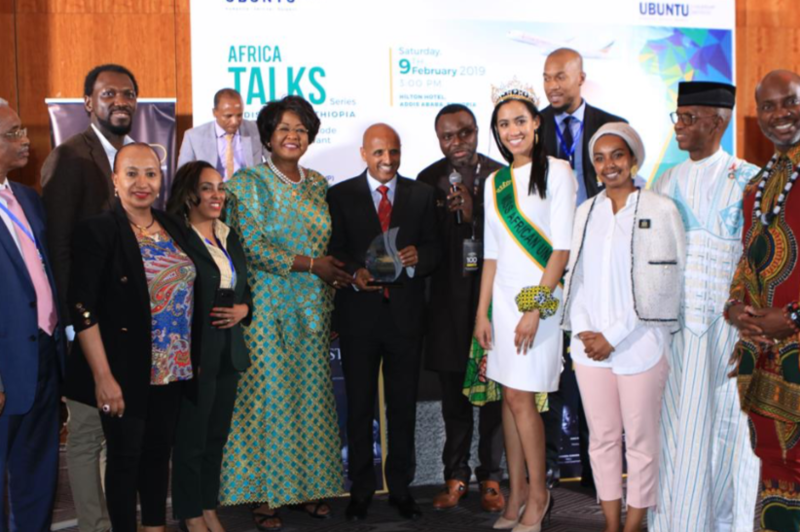 Congratulations to the entire Ethiopian family and the country at large , on the recognition of Mr. Tewolde GebreMariam, Group CEO of Ethiopian Airlines, as one of the most influential people of African descent in the category of business and entrepreneurship at a colourful ceremony held in Addis Ababa on Feb. 09, 2019 . The most Influential People of African Descent (MIPAD) is a global civil society initiative in support of the United Nation’s International Decade for People of African Descent, recognizing high achievers in four categories namely Politics and Governance, Business and Entrepreneurship, Media & Culture and Religious and Humanitarian . 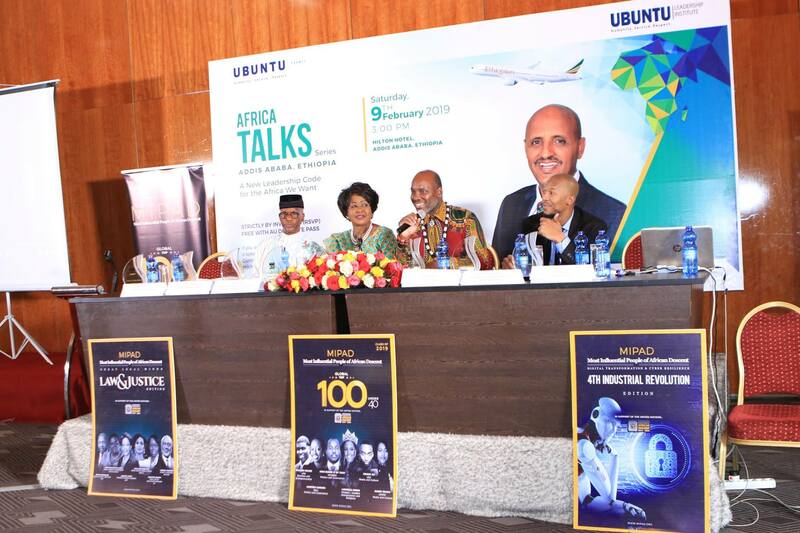 “We, African business leaders, who wield a n influence in Africa’s business and economic circles should promote business and entrepreneurship in collaboration with all concerned stakeholders to help ensure sustainability and development , capitalizing on one if the greatest asset s of Africa, which is its young, fast – growing, and increasingly urbanized population” , Mr. Tewolde urged. While much has evolved in the industry, Ethiopian has stood the test of time and achieve d most of its overarching goals , going halfway through its projected 15 year plan . Ethiopian is now expanding its footprint to underserved global destinations and is serving global travellers with its signature Africa’s flavoured Ethiopian hospitality onboard and in the air. True to form, the airline has also continued pushing the frontiers of aviation technology with the 21st century new generation fleet, among others. Joining the airline thirty plus years ago, Mr. Tewolde has won a plethora of awards including African CEO of the Year, Best African Business Leader, The Airline Strategy Award for Regional Leadership the 2015, International Grand Prix Special Award in Milan and the Most Gender Focused CEO Award 2015 by the Leading Women of Africa Group among others.